Rebates were going to turbines that weren’t cranking out much power. Not anymore. 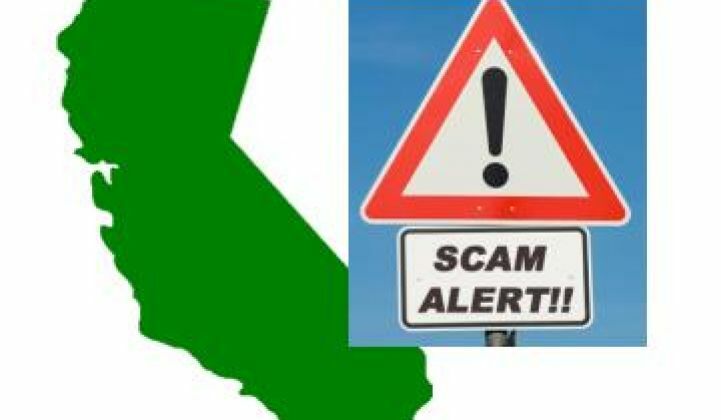 In a move to protect the state’s taxpayers, the California Energy Commission (CEC) ratified by a unanimous 4-0 vote its Renewables Committee’s March 4 decision to temporarily suspend the Emerging Renewables Program (ERP) and review program rules that seem to have led to abuses of the ERP rebates by opportunistic small wind companies. Beginning in April 2010, the CEC ERP rebate went up for one year to $3.00 per watt to accelerate the 1998-instituted incentive created to drive growth of under-30-kilowatt solar, wind and fuel cell systems. 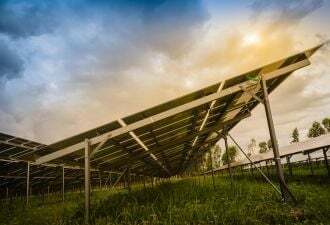 Though the Schwarzenegger administration developed bigger programs for solar, ERP’s $8.7 million in rebates subsequently helped build 582 small wind systems in California with a cumulative installed capacity of 3.6 megawatts. When the increased rebate produced over 800 new ERP applications, it might have been thought a success but for some questionable economics. Before reaching their decision to review the ERP rules in pursuit of a less vulnerable formulation, the commissioners took testimony from some of those affected. Small wind distributors complained that the March 4 rebate suspension -- which was enacted “with three hours' notice” -- effected hardship on both legitimate and abusive installers. A fuel cell distributor complained that the suspension penalized his industry as a whole, not just the abusers in small wind. In the end, the Commission could only apologize for having no legal authority to separate out fuel cells or users from abusers and insisted it had to take action. There are fundamental errors, Mamo said, in the CEC’s rating of small wind turbines. “There’s a difference between power and energy,” he explained. “Energy is kilowatt-hours.” The CEC rebates, though, are based on the generator’s kilowatts of power, not the kilowatt-hours the whole turbine can generate. Such an extreme example might not make it past CEC scrutiny, but Mamo said it characterized poorly performing machines that have won CEC rebates in the past. Poor quality machines are Mamo’s other concern. As a wind turbine distributor, he said, it is his job “to know which turbines are out there.” He has seen, he added, the same foreign-made model with a variety of different U.S. manufacturers’ names on it. In a specific case in Iowa, he said, he saw a machine that developed a reputation for poor performance and malfunctions later reappear without improvements under a different name. SWCC certification requiring a third-party performance test aligned with an international standard, Bergey said, will prevent inaccurately rated, low-quality machines from qualifying for excessive rebates.